Al Roth, Father of NETS’ Own Prof. Aaron Roth, Wins Nobel Prize in Economics! 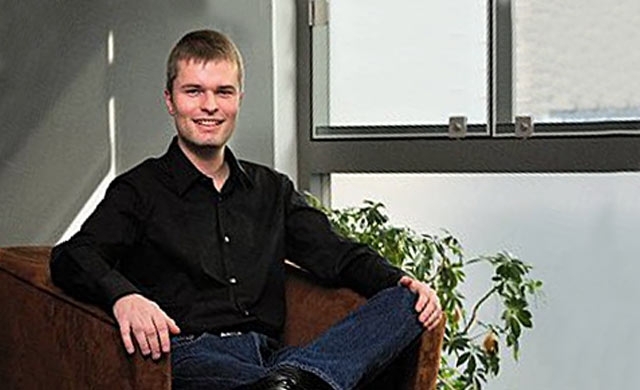 Networked & Social Systems Prof. Andreas Haeberlen and his courses MKSE 212 (Scalable and Cloud Computing) and CIS 455 (Internet and Web Systems) were recently profiled in a very nice Daily Pennsylvanian article. Congratulations Andreas!